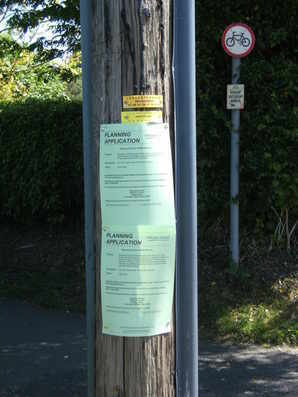 NOTIFICATION of an application to redevelop land in the centre of Warminster has been posted on telegraph poles near the site. 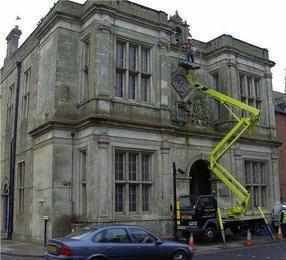 Two applications are notified - one to demolish toilets, the library, the tourist information centre and lock-up toilets while another refers to the building of a new supermarket store in the site. The proposal was the subject of an exhibition in the library and town councillors also heard a presentation by Stockland, the owners of the shopping Mall. “Under the rules brought in following the Nolan Report local councillors, or potential local councillors, are not allowed to make any comments on a particular application in advance of the meeting where every application must be treated on its merits and with an open mind,” said Steve Dancey. We simply mention the application as a matter of fact along side the date of 26 June which is when any comments, positive or negative, need to be submitted to the unitary council. Application number of the demolition is W/09/01484, CAC. 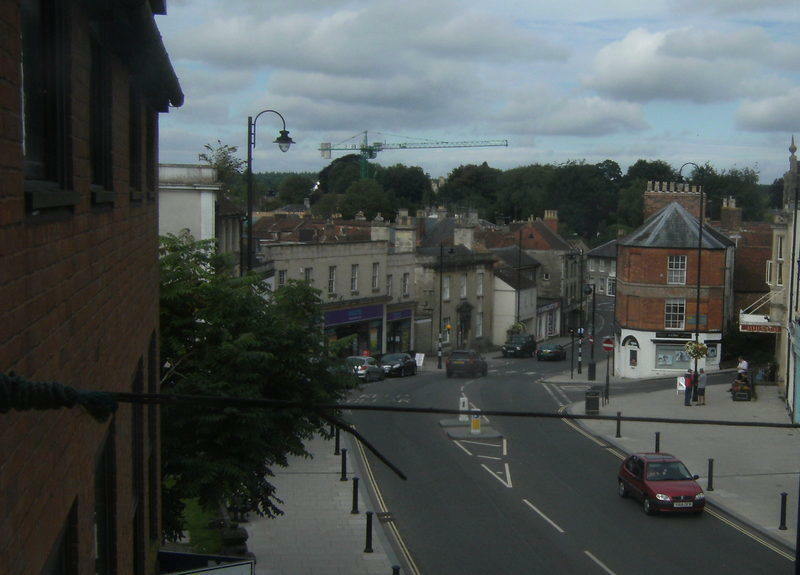 Pictured: The notice can be viewed at the junction of The Avenue and North Row.